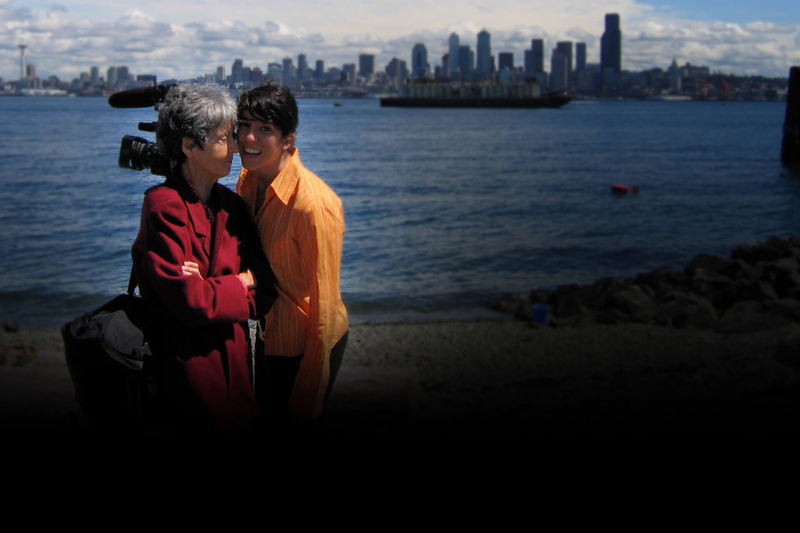 Maria Irene Fornes is one of America's greatest playwrights and most influential teachers. When she stops writing due to dementia, a friendship with a young writer reignites her visionary creative spirit, triggering a film collaboration that picks up where the pen left off. The duo travels from New York to Havana, Miami to Seattle, exploring the playwright's remembered past and their shared present. Theater luminaries such as Edward Albee, Ellen Stewart, Lanford Wilson, and others weigh in on Fornes's important contributions. What began as an accidental collaboration becomes a story of love, creativity, and connection that persists even in the face of forgetting. Michelle Memran is a journalist, illustrator, and filmmaker. For nearly twenty years she's worked as a reporter and researcher in New York City and has written for numerous publications. 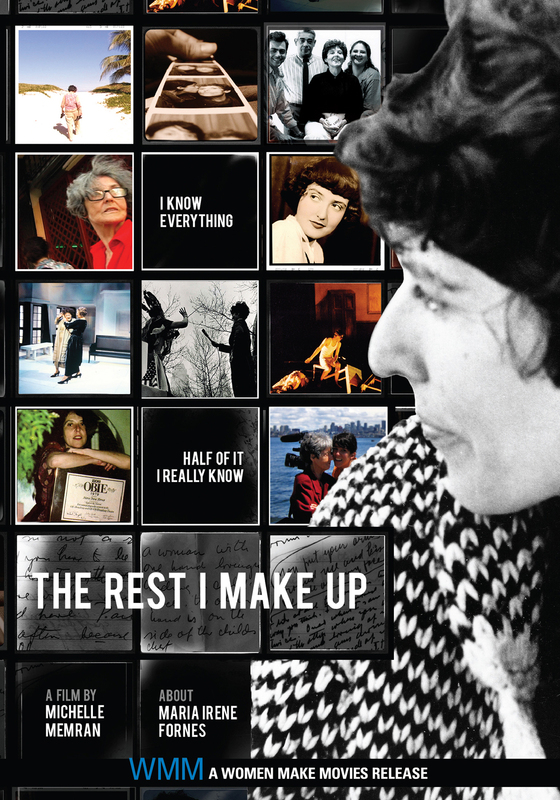 THE REST I MAKE UP is her first film, which had its World Premiere at MoMA's Doc Fortnight in February 2018 and returned for a sold-out weeklong run at MoMA in August.